I am a psychologist, registered with the College of Psychologists of Ontario, who has been working with children, adolescents, and their parents for over 15 years, many of these within a Tourette Syndrome clinic. 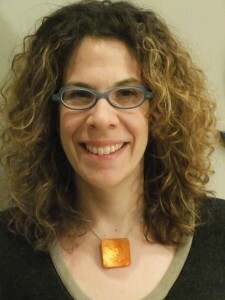 With a doctorate in School Psychology, I have a good understanding of educational systems. 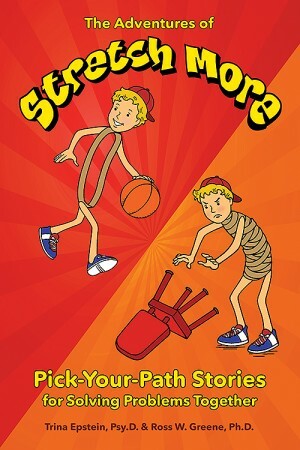 Meet Stretch More, a rubber-band character who loves video games and skateboarding, but also has behavior issues that frequently get him into trouble. Despite being a rubber band, Stretch is very inflexible! The Adventures of Stretch More can help families with a child like Stretch — one who has difficulty adapting to changes, handling frustrations, and solving problems. The book includes three pick-your-path stories, and at key points in each story the reader gets to pick what happens next as Stretch learns to solve problems together with his parents and teacher. This book also includes an information section for parents. This is the first children’s book to demonstrate Collaborative & Proactive Solutions, a therapy method developed by Ross Greene that presumes that kids act poorly because they lack the skills to deal with challenging situations. Together, parents and children learn how to defuse the tension and build a more supportive approach to improving behavior. My office is located at 151 Harbord St. (closest intersection is Harbord & Bathurst). The office is easily accessible by TTC. Street parking is available and the closest Green P is at 365 Lippincott. My rates are commensurate with guidelines set by the Ontario Psychological Association and my services are covered by many insurance plans. Please call or email me to learn more about my services and availability.